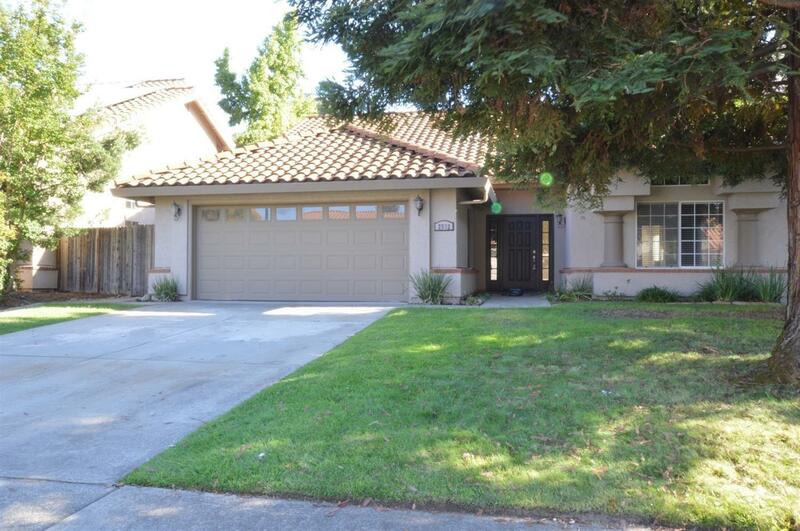 Just updated single story 3-bedrooms, 2-baths Stanford Ranch home. Remodeled kitchen, bathrooms and new inside paint. Great family floor plan; separate Living, dining and Family room with fireplace. Master bedroom with walk-in closet, soaking tub and access to a large backyard, ideal for your year around entertainment. NO Mello Roos or HOA. New AC was installed last year. Close to outstanding Rocklin Schools, Parks, Entertainment, Shopping and more.